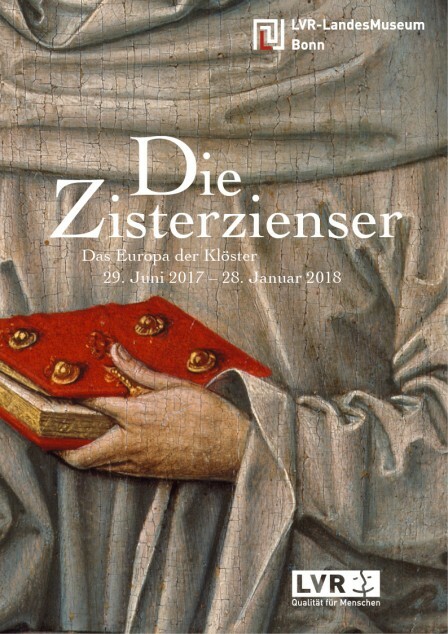 Die Zisterzienser. Ausstellungsplakat des LVR-LandesMuseums Bonn. 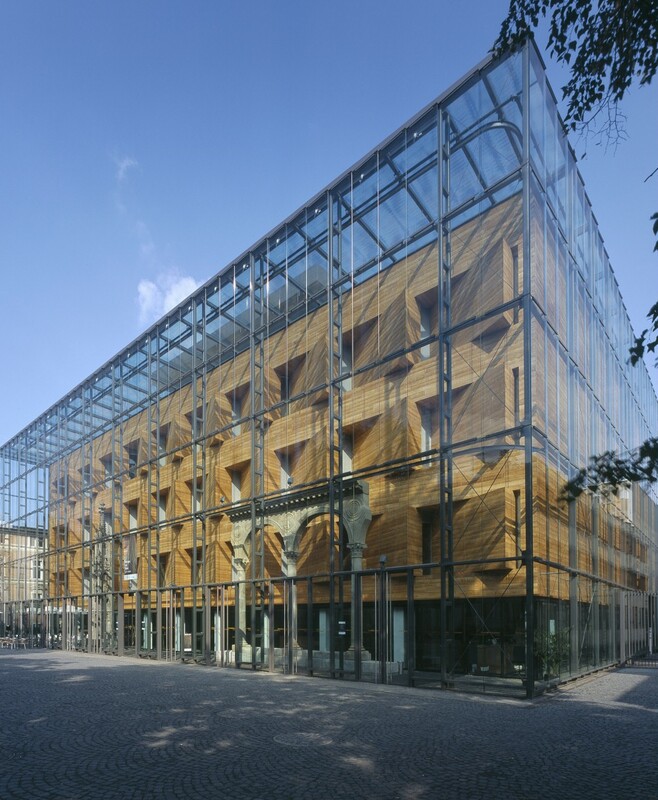 Visit the Ice Age Hunters - A Life in Paradise exhibition in the LVR-LandesMuseum Bonn and stay overnight in one of the privately run mid-range hotels in the Best Budget Bonn scheme. A hundred years ago stone quarry workers in Bonn-Oberkassel made a sensational discovery: the skeletons of a man and a woman along with a dog and artworks carved from bone. Alone the fact of a double burial 14,000 years old that contained the remains of the earliest Homo sapiens is something unique in Central Europe. Since 2008 an international team of 30 scientists has been applying 21st-century methods in order to glean from the findings new knowledge about the life of Ice Age hunters. The findings are to be presented in this exhibition for the very first time. Fascinating interactive offers invite the visitors to the exhibition, to participate actively. Entry to the Ice Age Hunters - exhibition is via an Voucher within your Travel documents. With the ÖPNV-Ticket you also have free travel on local public transport for the entire duration of your stay (valid in the whole VRS Rhine-Sieg transport federation, from the day of arrival up to and including the day of departure). You will receive the ticket by e-mail together with your reservation confirmation. Bookable at weekends (Friday - Monday) in the period indicated.